Finally, a new Featured Yankee Card of the Week. 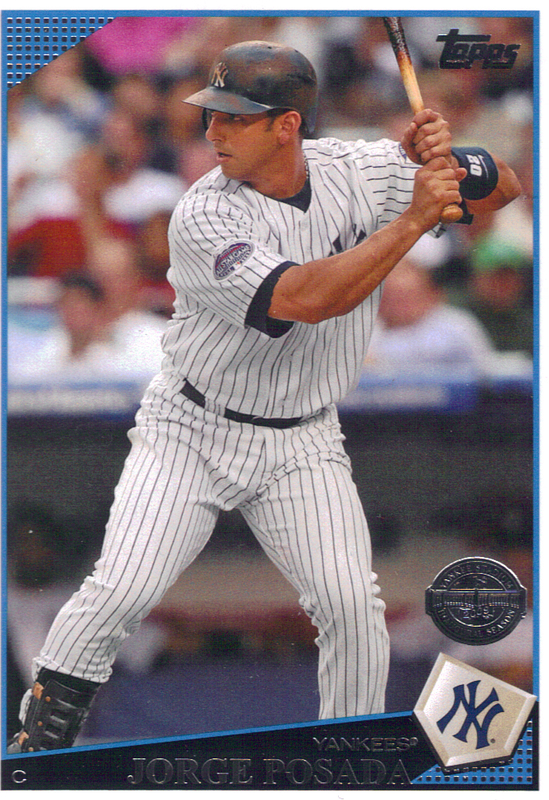 Meet your starting DH in 2011, Jorge Posada. Russell Martin will take over full-time catching duties next season possibly with Jesus Mntero backing up.